Harmony seems to be a potent and recurring theme for me as I step into early 2019. Defined as elements that are in accord, alignement and agreement with one another, harmony is a necessary entity in much of my work and life. When we are in harmony with our purpose, our vocation, our work, our relationships, our voice, and our artistry, we are harmony with all of existence. When we live in harmony we live within our own center of creative, artistic, imaginative expression. Here we are energized through all seen and unseen elements of the universe conspiring in our favor. 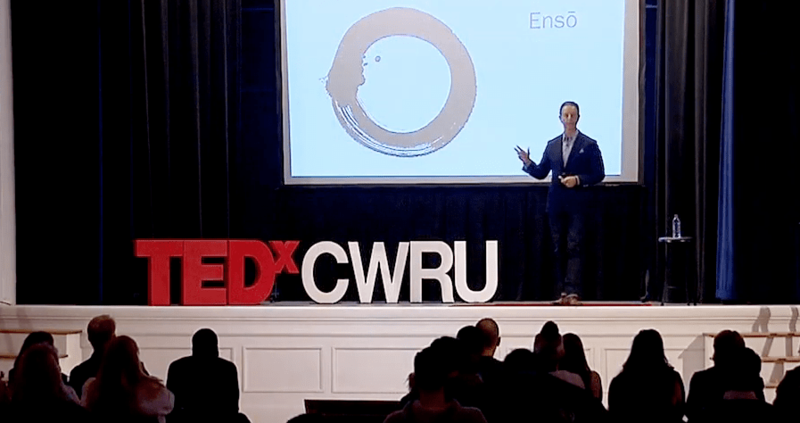 In my recent TEDx talk, entitled The Beautiful Business I also identify harmony as a key ingredient to the Japanese aesthetic definition of beauty, and the second element to what I consider a beautiful busienss. You can watch my TEDx talk here. “To kick off the new year, Sparks Gallery is pleased to present a selection of artworks that are inspired by music. Entitled “Harmony”, this exhibition will explore both the traditional movement of the body in motion, as well as abstract works with bursts of colors and shapes. Each artist will interpret music and dance through their unique vision and craft.